Harry Hole and his team have little to work with: no immediate suspect, no weapon and no motive. But when the assassin discovers he has shot the wrong man, Harry Hole's troubles have only just begun. After some exceptionally shrewd detective work, the team begins to close in on a suspected hit man, monitoring his credit card, false passport and the line to his employer. With no money, only six bullets and no place to stay in the bitter cold, the hit man becomes increasingly desperate. He will stop at nothing to eliminate his target. 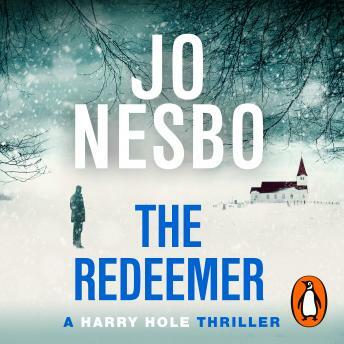 Moving at a breathless pace, The Redeemer is Jo Nesbø's most gripping thriller yet.